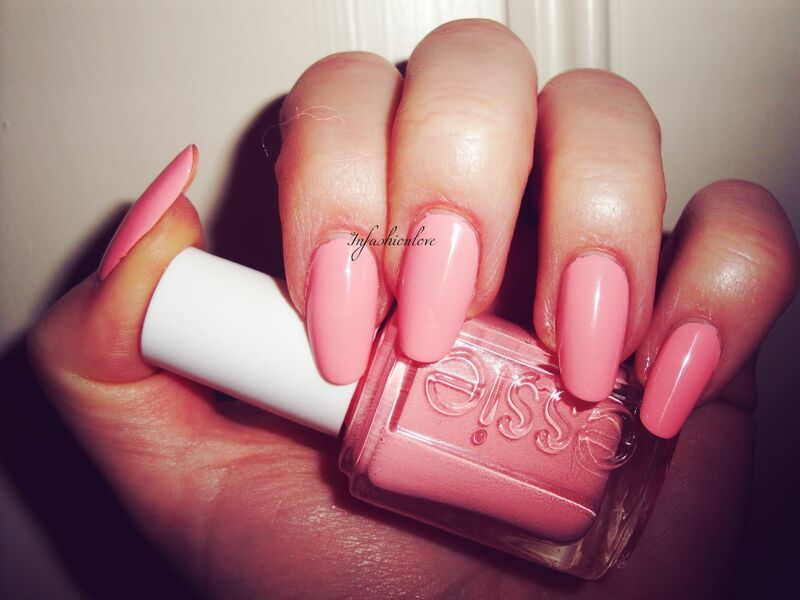 INFASHIONLOVE.COM: Obsessed With: Essie Van D'Go! I wanted to get Essie Van D'Go for ages, I have no idea what kept me from doing that sooner but I finally got it! It's the sweetest shade ever and application is beautiful, I'm wearing two coats. Being a nailpolish-junky I somehow didn't have a single peach shade, how that is possible I have absolutely no idea but I think I might have started a family. 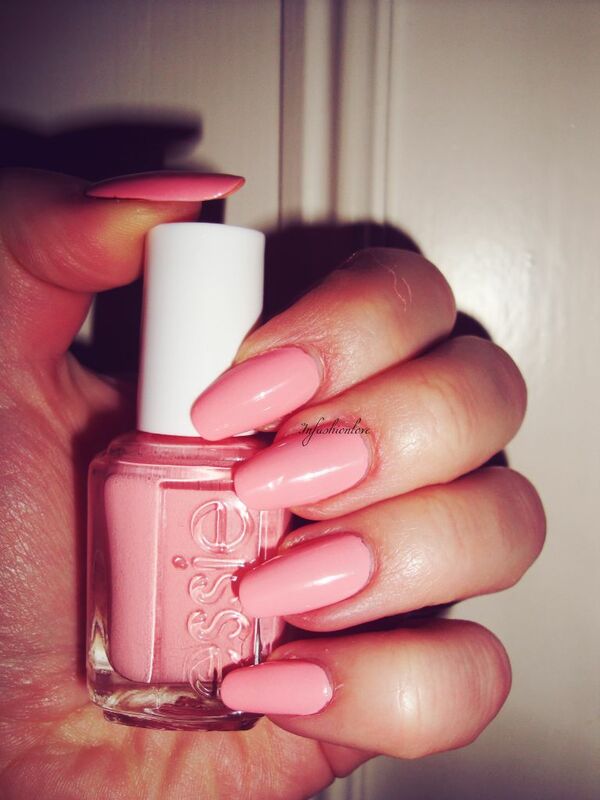 Essie Van D'Go is a pastel peach with a cream finish, in some lights it looks a touch brighter, a delicious popsicle colour! The more I wear Van' D'Go the more I fall in love with it. This will be my go-to nailpolish this summer!! Loooo-ve! And although peach tones can be hard to wear on pale skin I find this one looks gorgeous on any skintone! I bet with a bit of tan Van D'Go will be the bomb!